In homage to the tumult of adolescence – complete with angst, love, and rebellion – BFI Southbank launches Teenage Kicks: the ultimate celebration of the silver-screen teen. From John Hughes’ notorious brat pack, to the hedonistic Kids, and Lindsay Anderson's anarchic fantasy If..., cinema goes back to cool this summer with screenings of cult classics and coming-of-age comedies. As part of the season, I Am Dora will also present a special screening and ensuing discussion of À Nos Amours – Maurice Pialat's exploration of burgeoning sexuality, and sensual freedom. "Enjoy a movie by starlight at Film4’s Summer Screen at Somerset House"
Alternatively, enjoy a movie by starlight at Film4’s Summer Screen at Somerset House, featuring Rosemary's Baby, Annie Hall, The Royal Tenenbaums, Gentlemen Prefer Blondes, a double bill of Hairspray and Spring Breakers and the UK premiere of the hotly anticipated Nick Cave documentary 20,000 Days on Earth. Running in conjunction with a major retrospective at Edinburgh’s Fruit Market Gallery, Jim Lambie has been named the latest artist at the helm of Louis Vuitton’s Curated Shelf series. A permanent fixture of the New Bond Street Maison, The Curated Shelf provides intimate insight into the personal development, and artistic practice of each eminent curator. 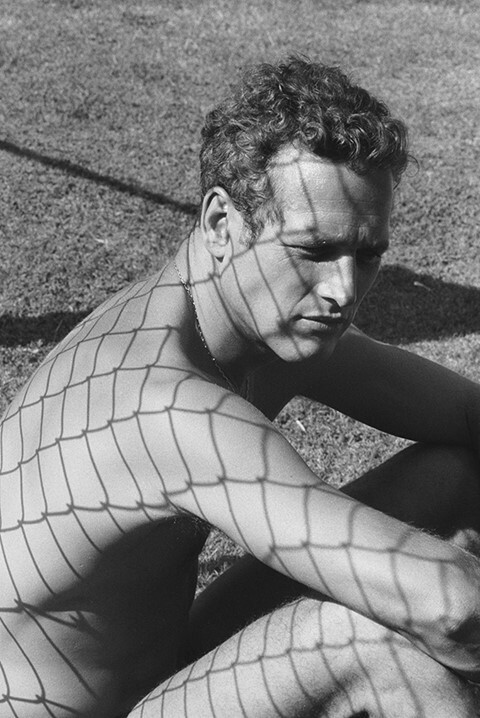 Not only does The Royal Academy’s latest exhibition, Dennis Hopper: The Lost Album, present a poetic documentary of 1960s American culture, it offers an insight into the visual diary of a notorious Hollywood pariah. After being virtually blacklisted by the film industry, Hopper – who had previously starred alongside James Dean in Rebel Without A Cause – turned to photography as his creative outlet and the results are entirely captivating. "The Dennis Hopper exhibition offers captivating insight into the visual diary of a notorious Hollywood pariah"
Thanks to a collaboration between the award-winning Daniel Lobb and arts-based charity The House of Fairy Tales, a formerly disused car breaker’s yard will be transformed into an urban oasis. Complete with edible garden, art installations and educational programmes, the site will draw on the chequered history of its location at the iconic Tudor residence, Sutton House. 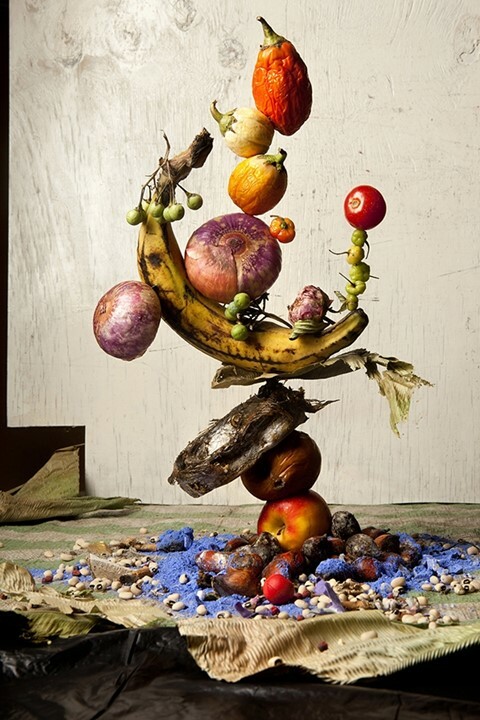 This month the Photographer’s Gallery presents the UK’s first major exhibition of the work of acclaimed artist Lorenzo Vitturi, which he has dubbed “a visual ode to Dalston”. A narrative on the issues surrounding creation, consumption and preservation, the series amalgamates traditional photographic practices with organic sculptural pieces that represent the precarious condition of an evolving community. "Vitturi's series amalgamates traditional photographic practices with organic sculptural pieces"
Opening this month, The Summer Show at The Fashion Illustration Gallery features pieces from AnOther’s wonderful contributing illustrator, Clym Evernden, as well as a selection of Richard Bernstein’s iconic covers for Interview Magazine. With the root of Bernstein’s practice fixed in 1960s fashion illustration, the display affords a rich combination of both old and new. Maverick duo of the art world, Gilbert and George, make their much-anticipated return to London’s White Cube this August with their latest exhibition Scapegoating Pictures. Continuing to demonstrate the pair’s signature proclivity towards satire, the sixty-piece series comments on the curious reality brought about by an increasingly technological and multi-cultural world. 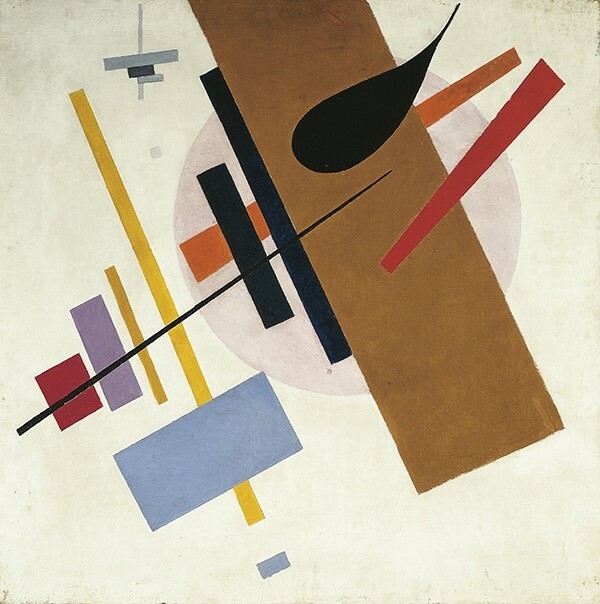 A new major retrospective at Tate Modern celebrates the work of the radical modern art pioneer, Kazimir Malevich. Inspired by the artist’s upbringing in Tsarist Russia, the collection chronicles the pitfalls and successes of revolutionary ideals, permeated throughout with aspirations to a new social order and a commentary on the power of art itself. Lead singer of Catatonia, Cerys Matthews, has joined forces with the Gladstone family to launch a unique festival for the British summer season. Championing the great outdoors – from archery and axe-throwing, to abseiling and wood fires – The Good Life Experience features a line-up of live bands (including an exclusive performance from Matthews herself), alternative musicians, and culinary delights, all set against a backdrop of idyllic Welsh countryside. Book your tickets now! Menswear designer Gosha Rubchinskiy’s creations are an incisive commentary on post-Soviet youth, his collections permeated by influences of youth culture, juxtaposed with religious iconography. On August 29, he will join Alexandra Gordienko, Editor-in-Chief of Marfa Journal, at London’s Institute of Contemporary Arts for a special discussion on design, photography and filmmaking. The unique event is in collaboration with IDEA Book's Angela Hill who will be debuting a Gosha zine at the event.